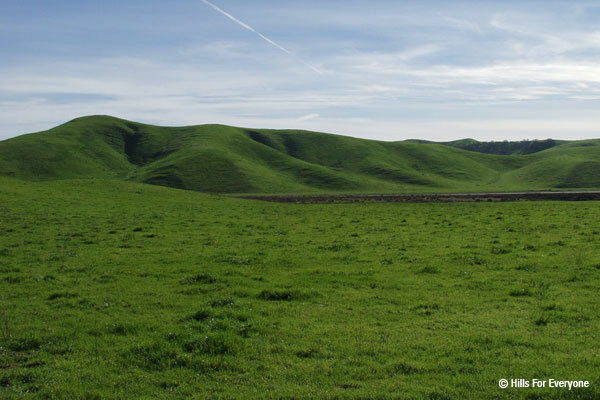 Tonight Hills For Everyone attended in the City of Chino Hills City Council meeting where the City Council approved a settlement agreement for the preservation of the 2,750 acre Tres Hermanos property for open space, public use, and recreation. The City Manager Rad Bartlam had about nine minutes of comments that we have made available for you. These comments explain the history of the Tres Hermanos Ranch, the litigation filed by the Cities of Diamond Bar and Chino Hills, and the settlement reached for the preservation of the land. Listen to the MP3 file.